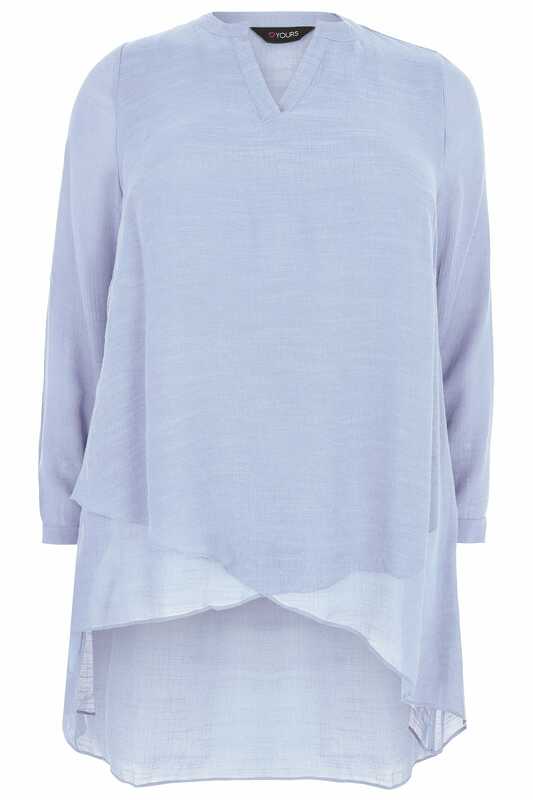 Update your daytime look with this on-trend blouse. 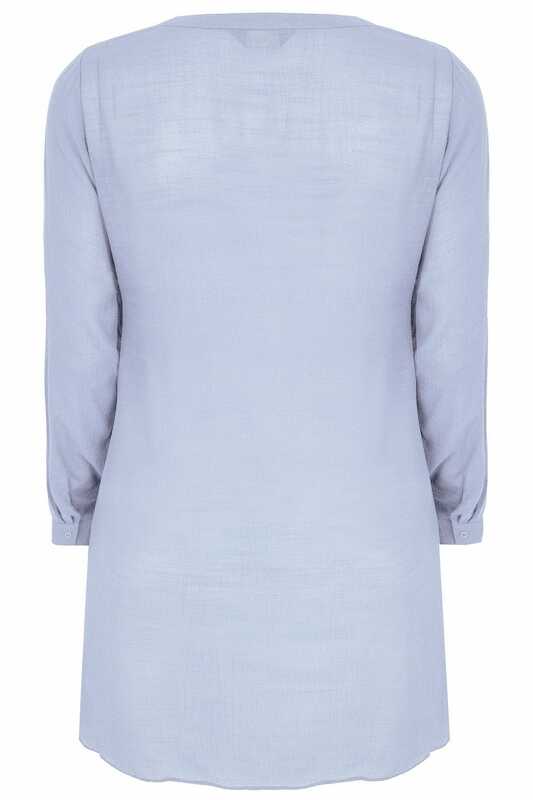 Designed with a notch neckline and 3/4 length sleeves, it features a dipped hemline for a flattering silhouette. A must-have wardrobe staple, it's perfect for dressing up or down.